Blogging industry is very wide & so the bloggers have to see so many ups & downs. Ranking, designs & Google Algorithms are the factors which affect the blogger's life a lot. The most ignoring factor which bloggers do is they do not pay attention to load speed of their blog. In this article, we will discuss some methods to improve the loading speed of the blog. It is quite obvious that when your blog takes a lot of time to load, then readers will hate to stay & will hardly come again to read your content, no matter how important it is. Search engines also give a lot of importance to load time, so if your site is heavy, your ranking may get affected badly. You may have done some mistake by which your site takes a lot of time to load. Before doing anything, it is necessary to check the loading time first. 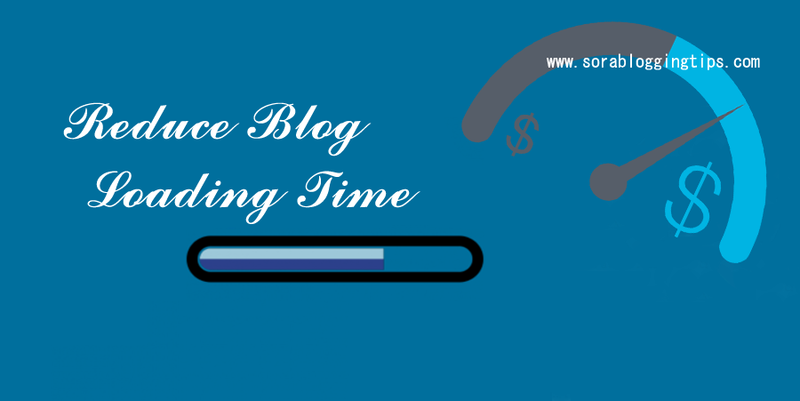 There are some very tools which we want to share with you to know the loading time of your blog. Knowing this will help you a lot from many aspects as throughout this post, we will explain it in detail. Visit the links below & provide your blog URL & hit Enter. 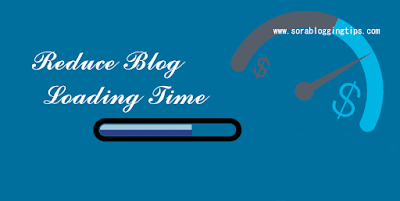 Within few minutes, you will be presented with loading speed of your blog. The above tools will help you in knowing the loading tome. If it is equal to or more than 80 marks, then there is a good sign. However, it is below 80 marks, then you should be concerned about this. So, you need to carry on reading the following lines. This will help you in improving your blog's business in so many aspects. We are the best Blogger Template Maker all over the internet, we provide quality stuffs. our template are heavily optimized to give best result on fast loading and seo. Images are bigger in size, so if you use them a lot, it will increase your theme size & as a result, you will suffer from slow loading time of your blog pages. It is advised to replace images with text & CSS to significantly decrease the page size. Use of good themes will definitely sort out this issue. Although, images if properly captioned & named could bring significant organic traffic from search engines. But if you use a lot of images, this definitely slow up your post's loading time & your readers will get bored. Cropping the image for featured post, they use the same full size image which increases the size of the post & as a result, page loading time increases. So, my advice is to crop images using PhotoShop or via PhotoScape. Only use widgets which are necessary for your blog. I have seen various bloggers who use a lot of widgets without any reason. This increases the page size & at the same time, slows up the loading of the page. One of the common mistake bloggers do is that they insert code in their pages which opens up popup window when someone visit the page. Some bloggers also use popup for telling people to join their subscription list. In.my personal view as a blogger, this is a annoying feature because people will only subscribe your blog if they are impress with your content. Most of the successful blogs only show maximum 05 posts per page. Even, some very big giant only shows up 05 posts on homepage. If you increase the number of posts to more than 10, then your homepage will take more time to load. So, you will face hard time in so many aspects as discussed above. Friends, we tried to explain you the importance of loading time of a blog. If the loading time is slow, your online business will get affected from SEO point of view as well. Not just that, visitor will hate to come over your blog. We also discussed methods we could use to reduce the loading time of a page. If you still unclear about any point/points, drop your comments/questions using the comment section given below. We are here to help you out in the matter concerned.